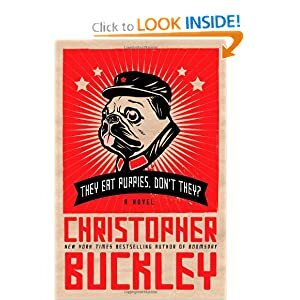 I ran across the rumor of the Gerard books somewhere and hunted down a Kindle version on Project Gutenburg. These satiric stories, which originally appeared in The Strand from 1894 to 1903, chronicle the career of Brigadier Etienne Gerard as told by himself. The style is thick and dated, but for one willing to dig, there is plenty of comedy of a dry sort. 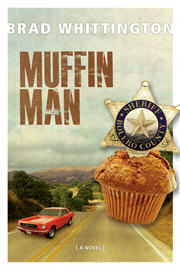 I just discovered a terminally goofy 70s movie based on the character on Netflix. We shall see. For a guy who doesn't do poetry, I seem to be reading a lot of it. It's all Garrison Keillor's fault. He read What She Said and I was hooked. Click through and read it and you will be too. So, I rushed right out to my local Amazon bookmark and got a copy of the book that contained the poem. I liked a lot of the poems. I read it through, twice, just to make sure I didn't miss anything, and bookmarked several of them. 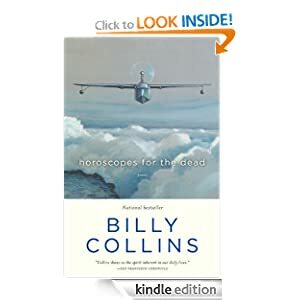 There's a lot to like in Collins, who was the US poet laureate from 2001 to 2003. Once I get done with the novels in my queue, I might try my hand at a few stanzas. Here's a sample of a poem I wrote fifteen years ago. I made the mistake of re-reading The Last King of Texas a while back, after reading 11 of his YA novels. 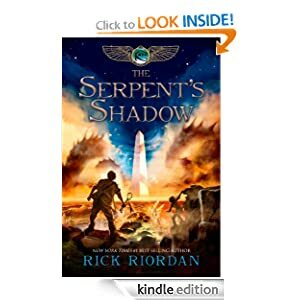 I love Rick and as a former middle-school teacher he definitely knows his audience when it comes to YA fiction. But even more I love the depth and richness of his Tres Navarre PI series. But this is about Rick's twelfth YA novel, the most recent in the Kane Chronicles. There's not much to say beyond it fits in well with his other YA work. Sassy attitude, nonstop action, cheeky gods and demigods. If it's an end to the Kane stories, it's a fitting end, but it leaves the door open for another book or three. I've never been much on poetry. It must be that I lack the sophistication required to appreciate it. Whatever the cause, I don't seek it out. But for the past year or so I've been listening to the Writer's Almanac online, going back into the archives. That's where I ran across Barbara Hamby and a two poems in particular, Hear My Prayer, O Lord . . . and I Beseech Thee, O Yellow Pages, which are selections from Nine Sonnets from the Psalms. 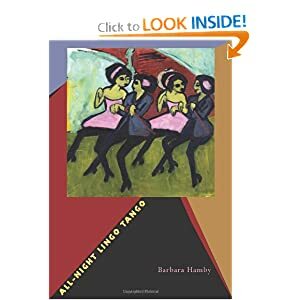 I liked them so well, I hunted down the book they came from, All Night Lingo Tango, and got it for the Kindle. I enjoyed most of it, but my poetry-challenged brain didn't embrace everything. It wasn't until I was finished and read the notes that I discovered that some of the poems are abecedarians, a special form of acrostic, in which the initial letters of words beginning each line spell out the alphabet in order. Hamby went one further and followed two alphabets, one going forward at the beginning of each line and another going backward at the end. She calls these double helix abecedarians. That's a lot of work. I think I'll stick to novels.